Blog | Dr. Rachel Winer | Resiliency matters. 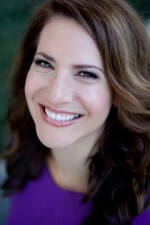 Dr. Rachel Winer maintains a Business Facebook Page where she posts content of interest. Please follow and “Like” her page here.